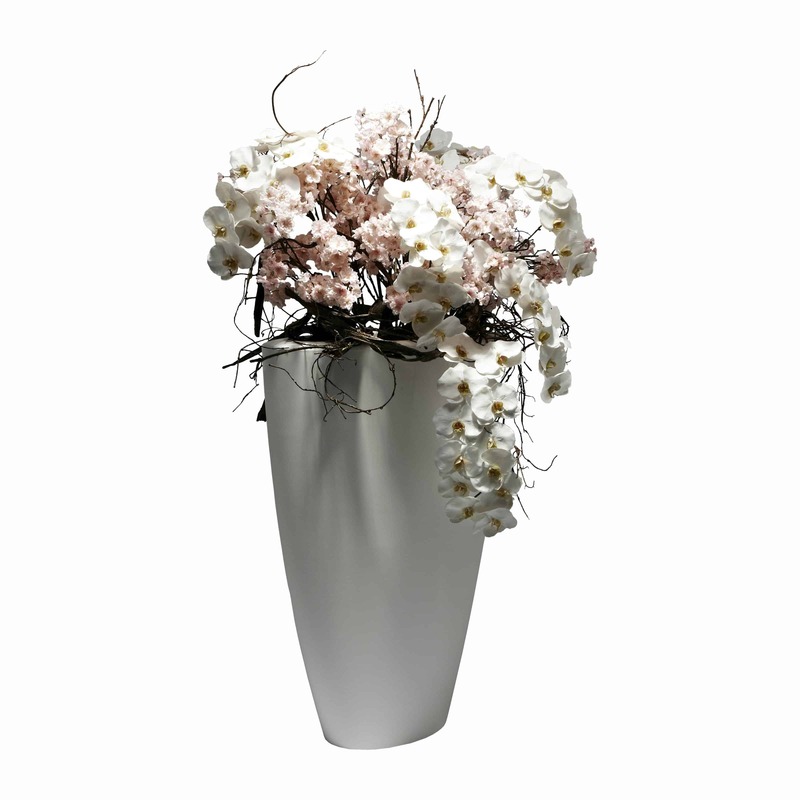 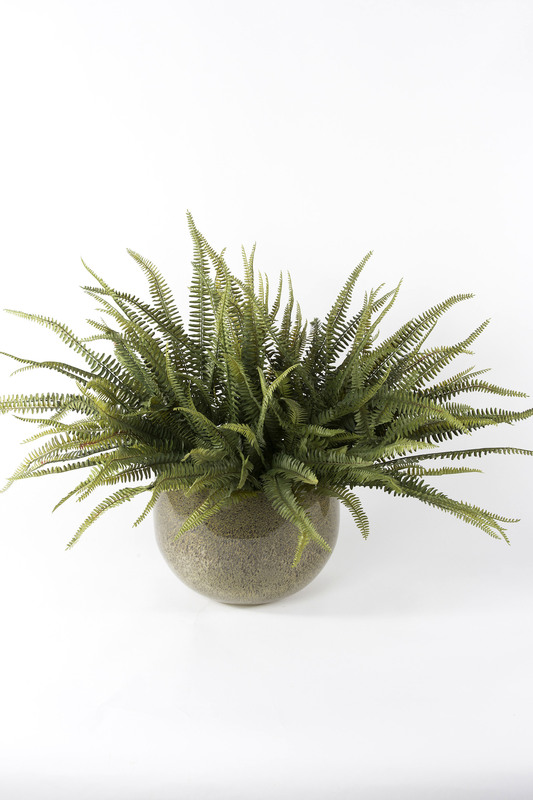 We are proud to have this magnificent and imposing artificial fern plant. 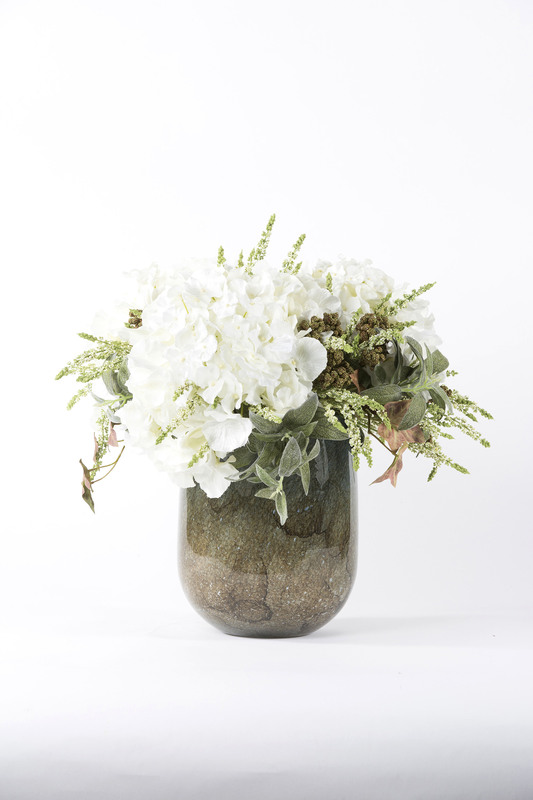 A mass of delicate and playful green leaves gives an authentic look. 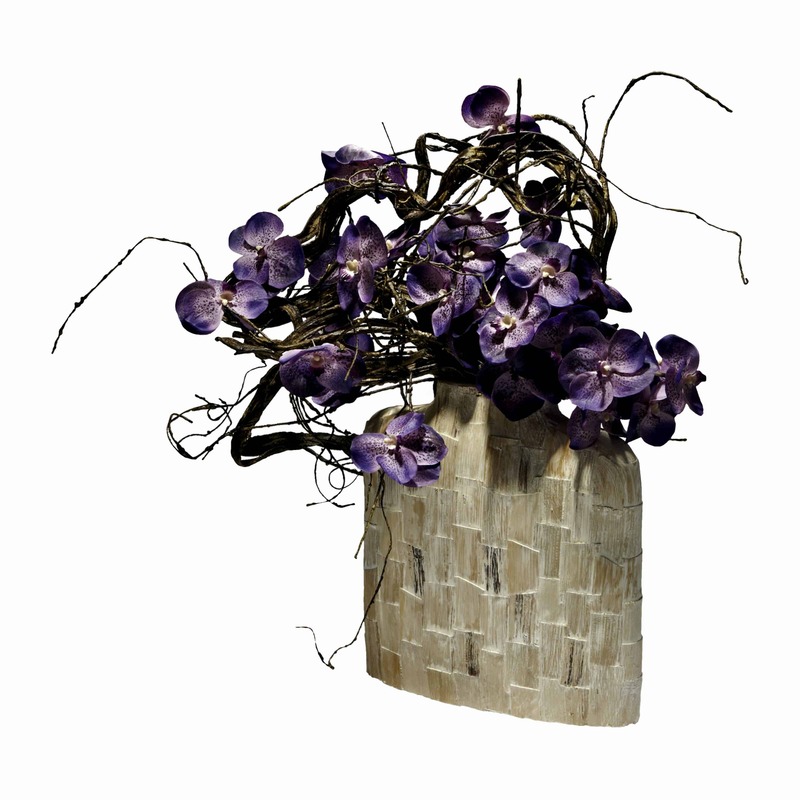 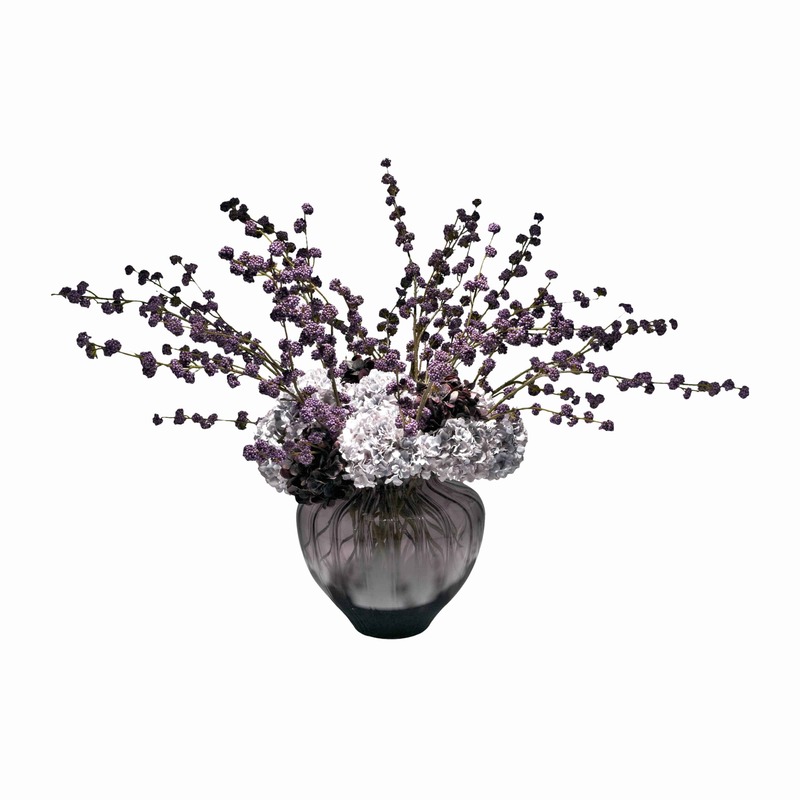 We’ve paired it with blending tones of light and dark brown bubble glass bowl. 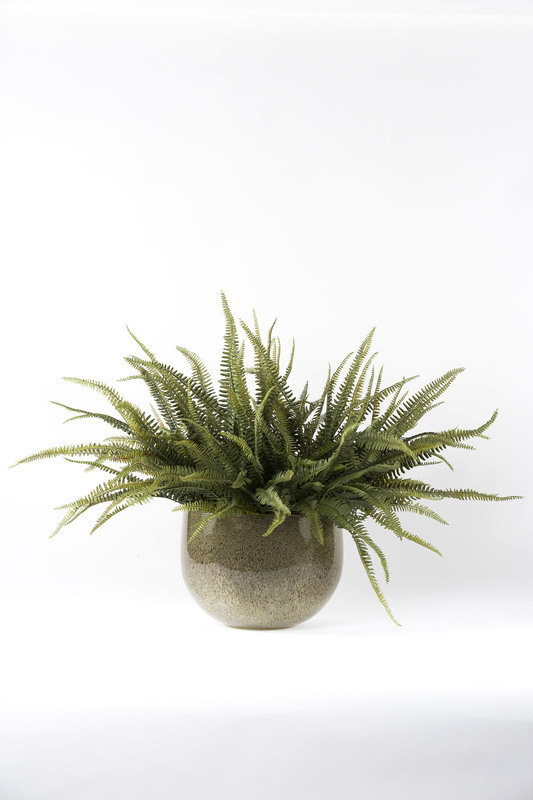 This impressive faux fern is a great addition to a neutral interior.